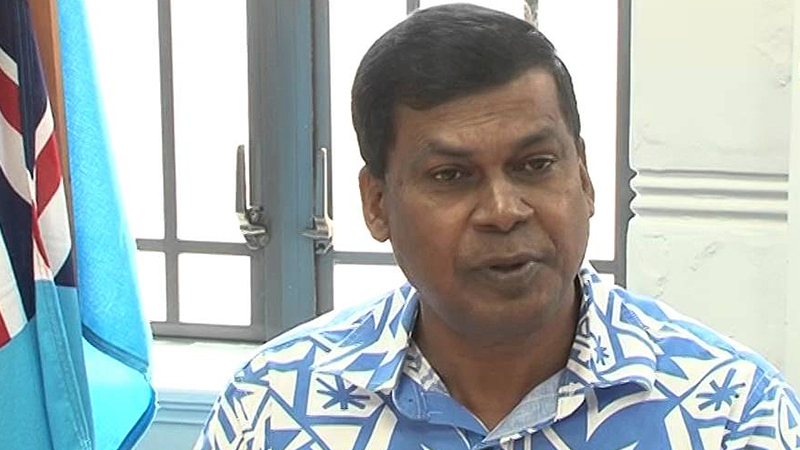 National Federation Party member has confirmed to FBC News that party leader Professor Biman Prasad is recovering at his home in Suva. When asked about the current leadership of the party, Lenora Qereqeretabua says Prasad still maintains his role. 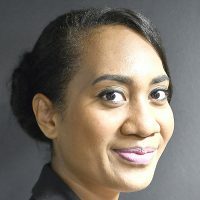 Qereqeretabua adds that she is not aware of the leader’s medical treatment if any. According to the party, Prasad is on medical leave until the end of this month. Reasons for Prasad taking the medical leave is still unknown however, the party stated on their social media page that the medical leave was due to a health scare. Meanwhile, Prime Minister Voreqe Bainimarama has wished the NFP leader a speedy recovery – posting on his social page yesterday that some things are bigger than politics.